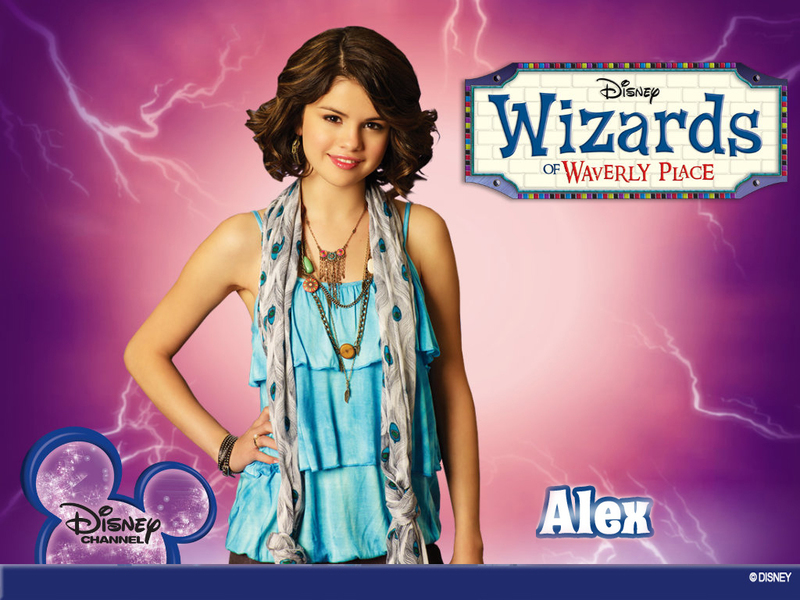 wizards OF waverly PLACE- SELENA gomez. . HD Wallpaper and background images in the Селена Гомес club tagged: selena gomez.